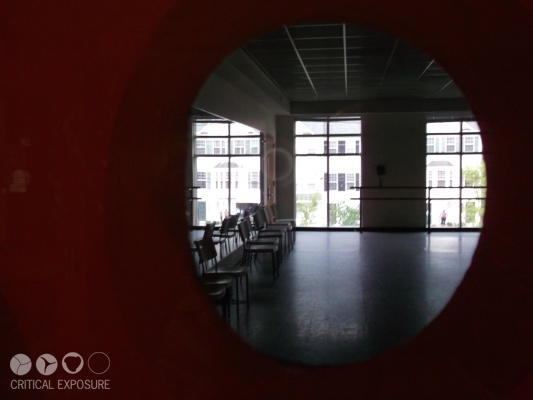 Editor's Note: Bria and her peers used photography to convince their summer camp coordinator to create a shadow day during which students could gain valuable job experience from the many non-profit, health, and arts organizations within THEARC. Bria spent the day working with a dance instructor. She said, I took this photo to express my interest in dance. The technique I used was a 'frame within a frame'. I took this picture in THEARC's ballet studio. 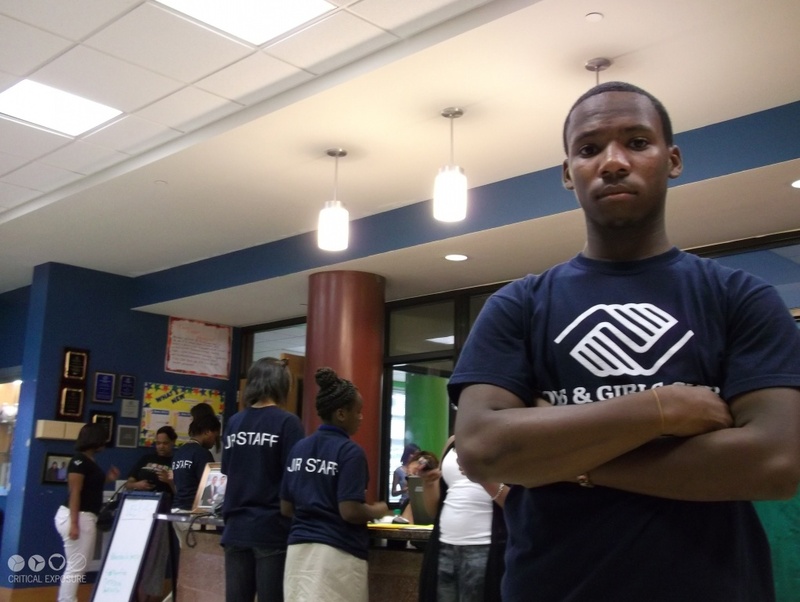 This is me at the Boys & Girls Club, which is my job. All of my fellow co-workers are either signing in or signing out. At this job I work and interact with the kids and help them feel that they are in a happy place. This is of relevance because in my future I see myself teaching others to do certain things, and also being a leader. I feel that I am benefiting in the right areas while at the Boys & Girls Club.